CarGurus has 18,895 nationwide Yukon listings starting at $2,400. If you like your pickups big and fast, the GMC Yukon made some changes just for you in 2007. Key alterations include a sturdier frame, tighter steering, increased power, quieter materials, and more luxurious interior. Higher-tech features include heated seats in the first and second row, rear parking assist, navigation system, and a DVD system in the back. Unlike other GMC models, the Yukon simplifies the selection process with 9 trims. All 9 use a 5.3 L, 320 hp V8 powertrain with 4 speed automatic transmission except for the SLE1 2WD, which sports a 4.8 L, 295 V8 version. Expect to get 16 mpg in the city, 21 on the highway. The basic 4WD and SLE1 trims have 4 doors and seat 9 while the other trims have 4 doors and seat 8. In the non-SLT2 trims, you'll have 60.3 cubic feet of cargo space, expandable to 109 after you fold down the second row and take out the third row. The SLT2's give you about 17 cubic feet with the seats up. Finally, the Yukon goes from 0-60 mph in just over 8.50 seconds. 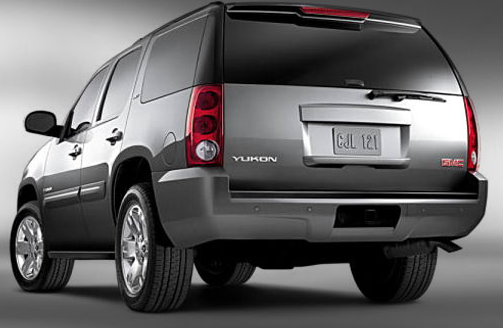 Overall, reviewers like the Yukon's smooth handling, power, comfort, and generous seating capacity. However, you may need some weight-training to carry out the un-foldable third row of seats. In addition, smaller trims have a little trouble carrying heavier loads. Despite its shortcomings, the 2007 GMC Yukon represents the best edition yet and signals a positive trend in the development of domestic pickups. 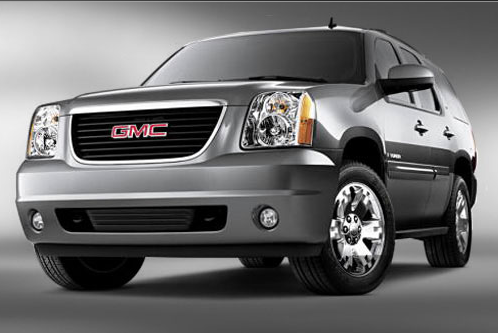 What's your take on the 2007 GMC Yukon? 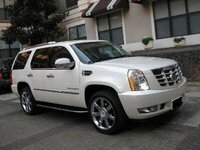 Users ranked 2007 GMC Yukon against other cars which they drove/owned. Each ranking was based on 9 categories. Here is the summary of top rankings. 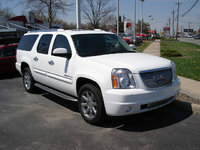 Have you driven a 2007 GMC Yukon?